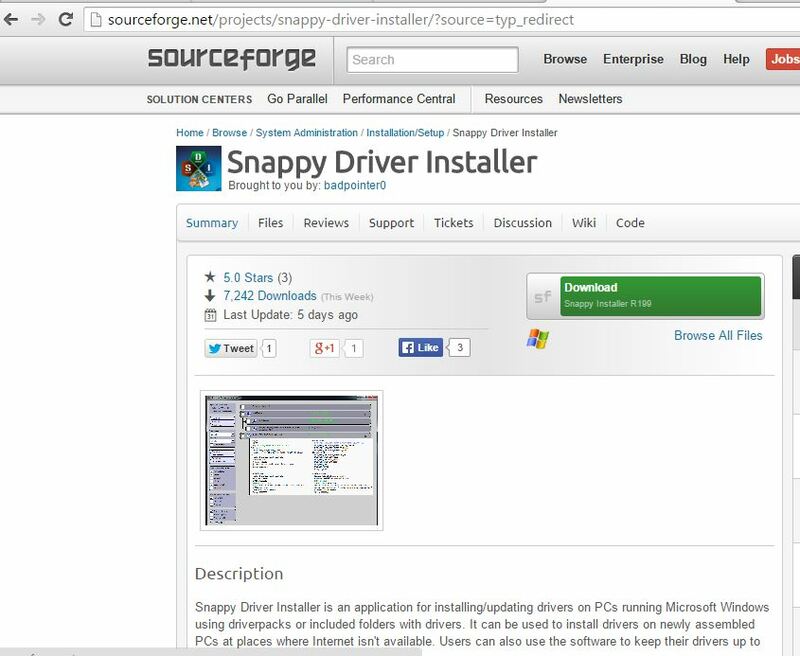 Need the latest drivers for your computer? 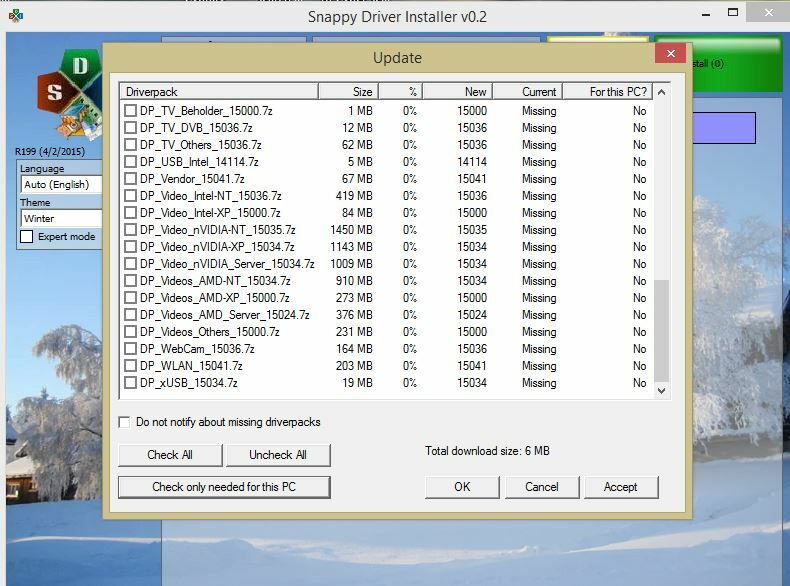 Use Snappy Driver to comb the internet for your drivers. 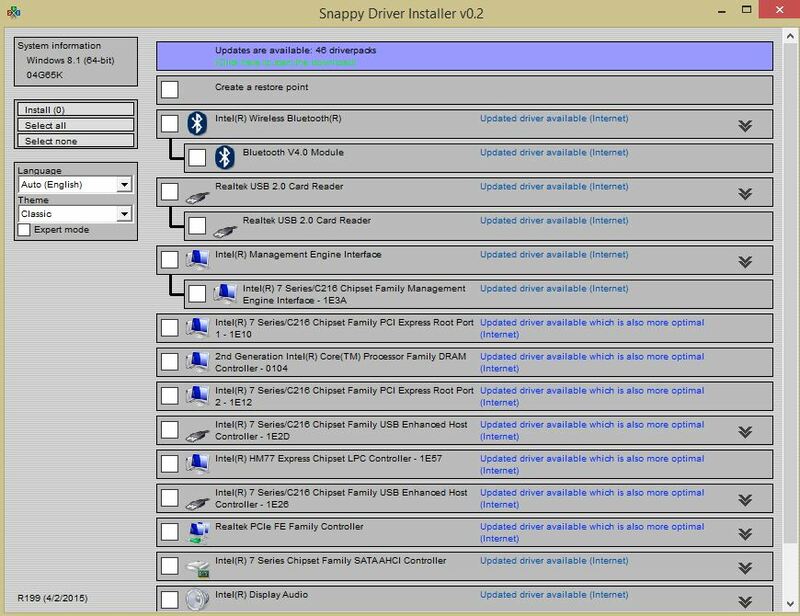 This entry was posted in Computers, Hardware, Windows and tagged Hardware, Windows, windows drivers. Bookmark the permalink.